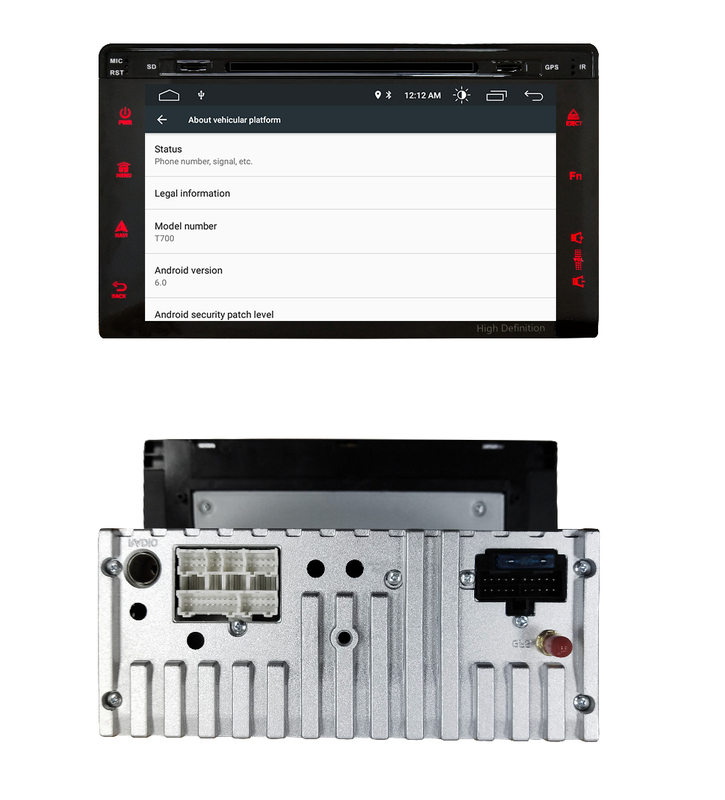 Built in WIFI module ,can support to share wifi connect and browse. The sound quality of WIFI product is two or three times better than that of the ordinary large screen. 4G LTE with sim card slot ,also built-in WIFI module. 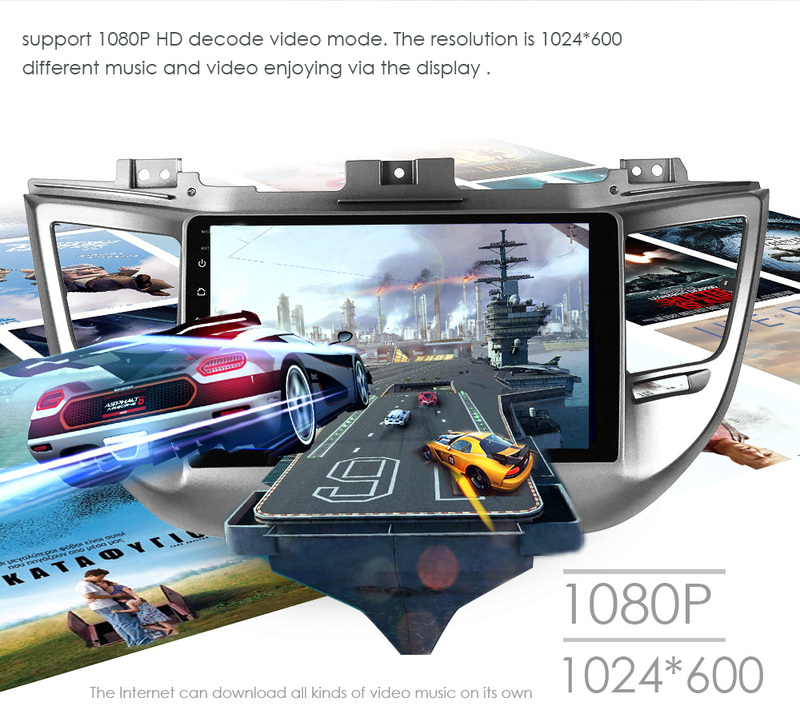 DVR /USB ADAS DVR: High speed 1080P/720P recording,Operated by Touch Screen of unit, support ADAS system(Lane Departure Warning, Front Collision Warning, Stop & Go),in our set meal ,what we offer is USB ADAS DVR. 1, we will match you special 4G antenna cable and the device with sim card slot for you if you choose the 4G version . 2, all of our power line is special power line , it can connect with your power line plug in directly . 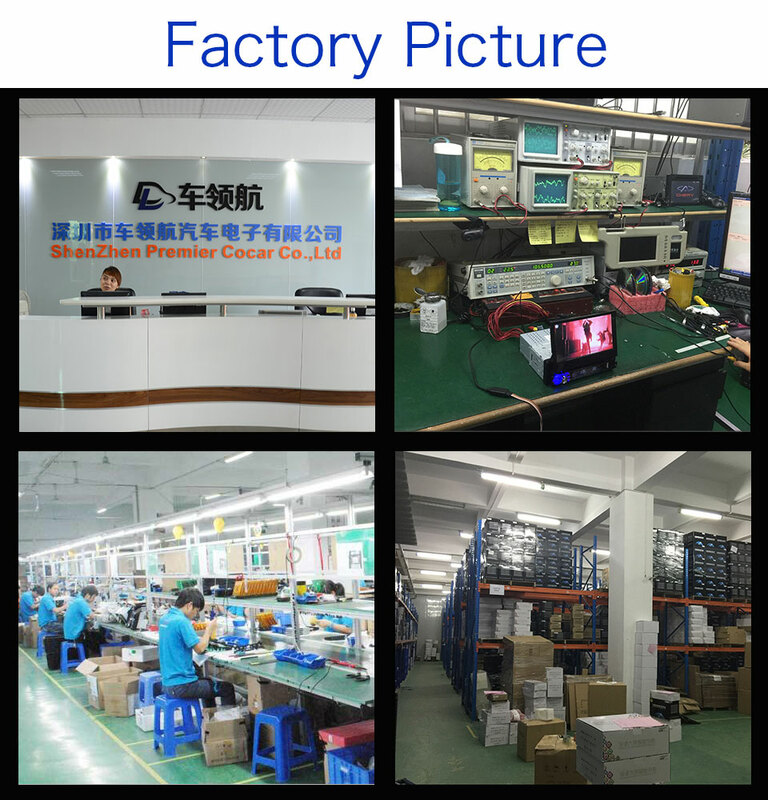 there are two different way to measure the touch screen, Please look at the pictures. if the size here is 9 inch ,then the inside display should be 8 inch , if the size here is 10.2 inch,then the inside display should be 9 inch. please kindly know that and dont complain about this, thank you. set meal meaning , if it is dvd player , mean it is only dvd player with all ISO cable. 1,4G version with sim card slot that can support the 4G internet . 4G version also built-in the WIFI module. 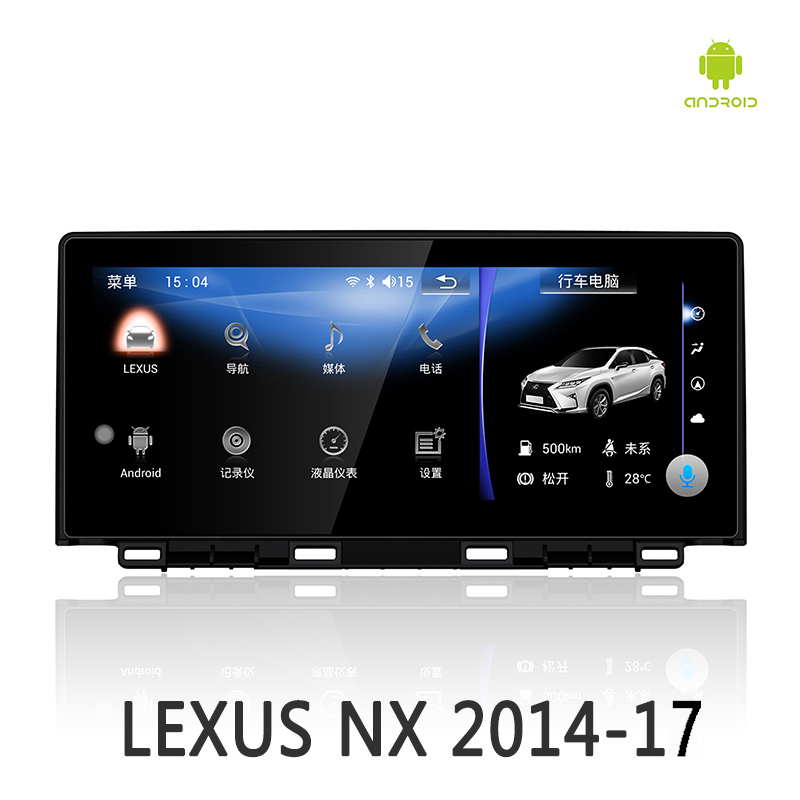 it is only built-in WIFI module if choose WIFI version. 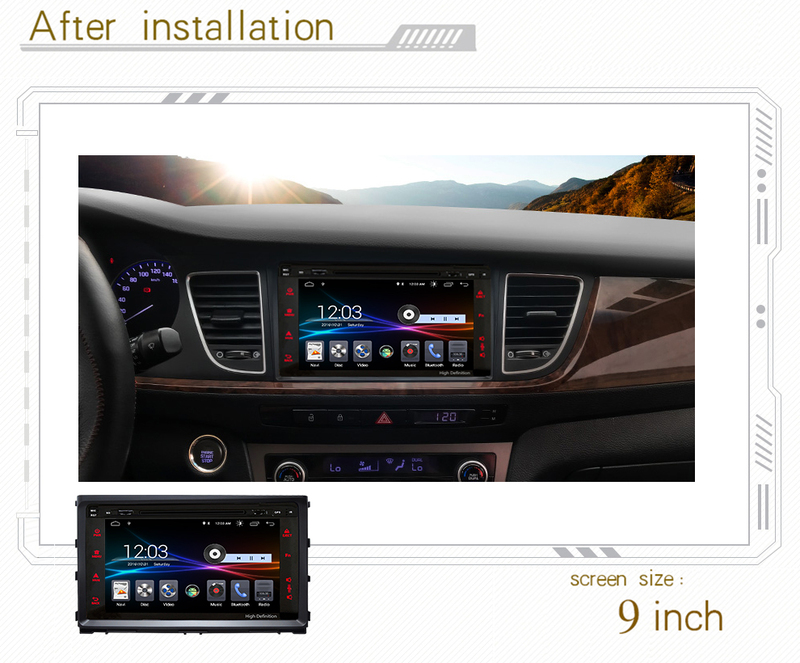 2, 4G version and WIFI version is all using the TFT HD capacitive touch screen ,the resolution is 1024*600, it is very good viewing when you use it . 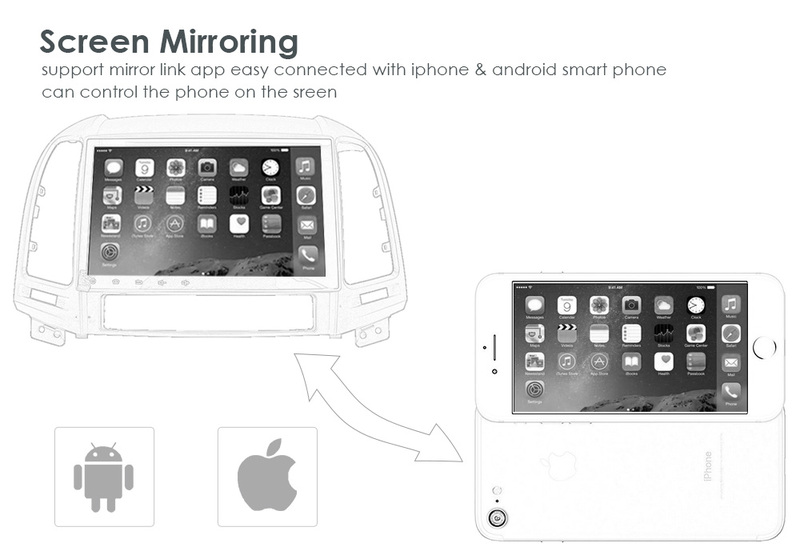 3,support screen mirroring from the phone to our device. 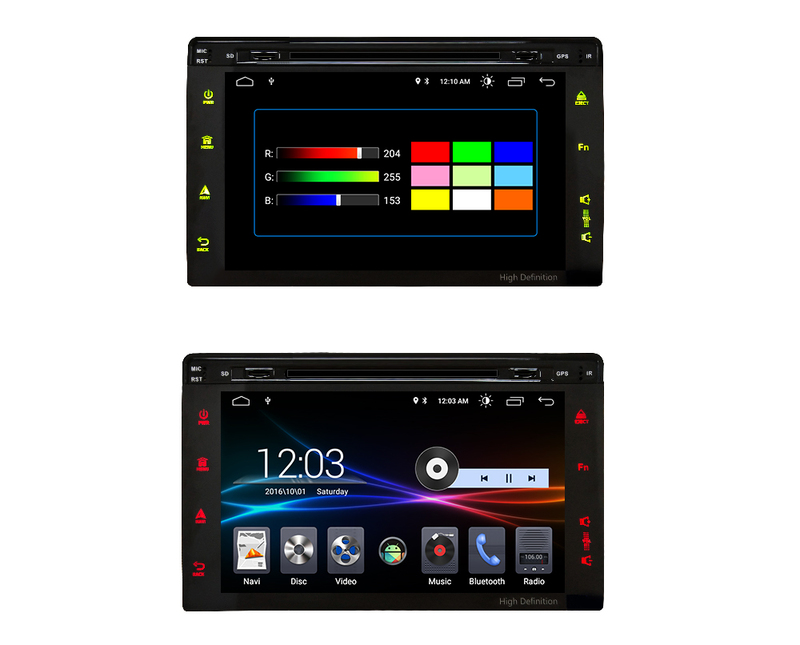 it can Synchronous operation on our device or on the smart phone.can share the navigation , bluetooth or video, music from the phone. it is very good experience when you need something from the smart phone. 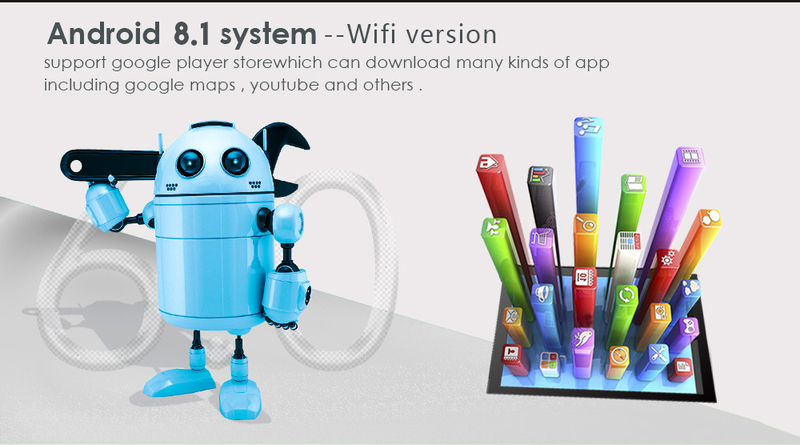 4,WIFI is android 8.1 system to download many kinds of APP ,4g VERSION is for android 6.0 system, it can download many kinds of APP. 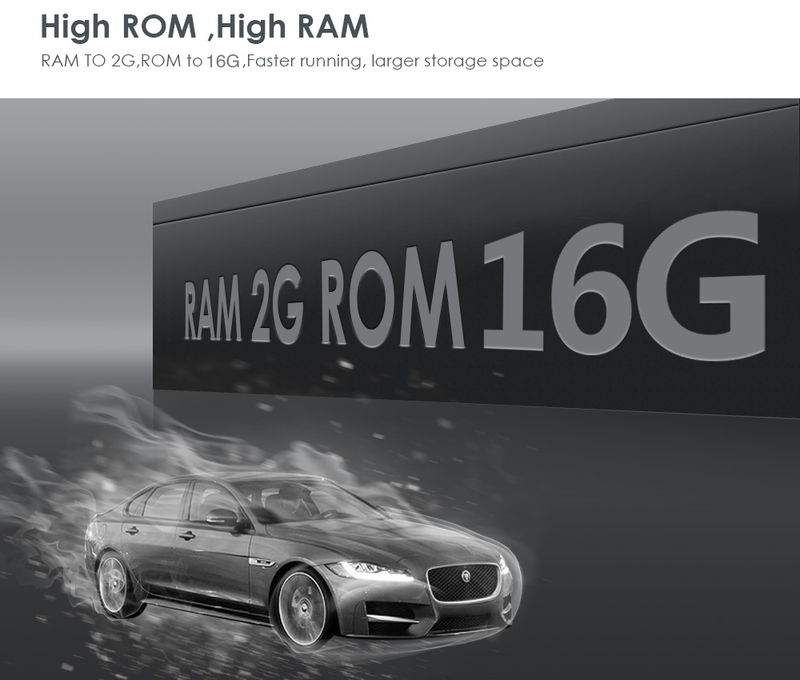 5, not matter 4G version or WIFI version, it is all for 2G RAM +16G ROM. 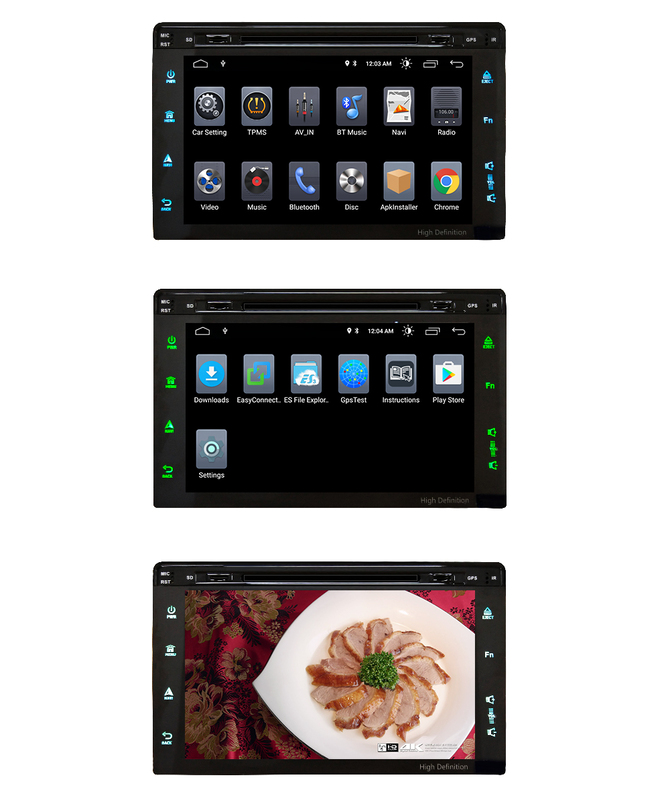 it is high configuration to run many apps inside of the device . 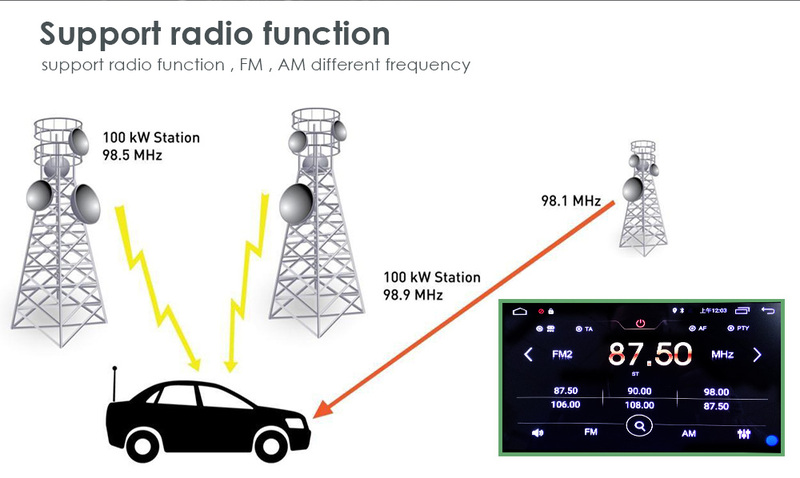 7,support radio function , 4G version with RDS, WIFI version with RDS .such as FM ,AM different frequency.it can keep more than 12 different channel. 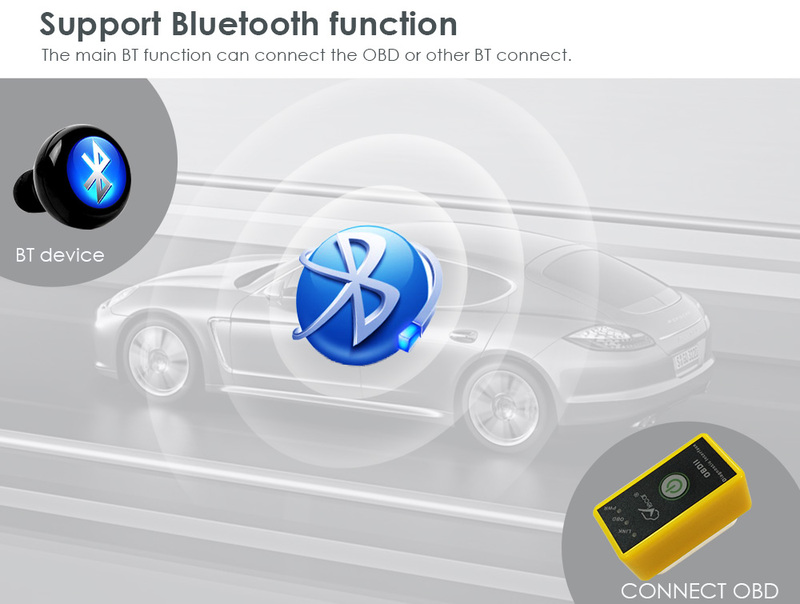 8,support bluetooth function ,our is main BT 4.0 version, it can connect the OBD or other BT connect . it can share the phone music and can download the phone book . 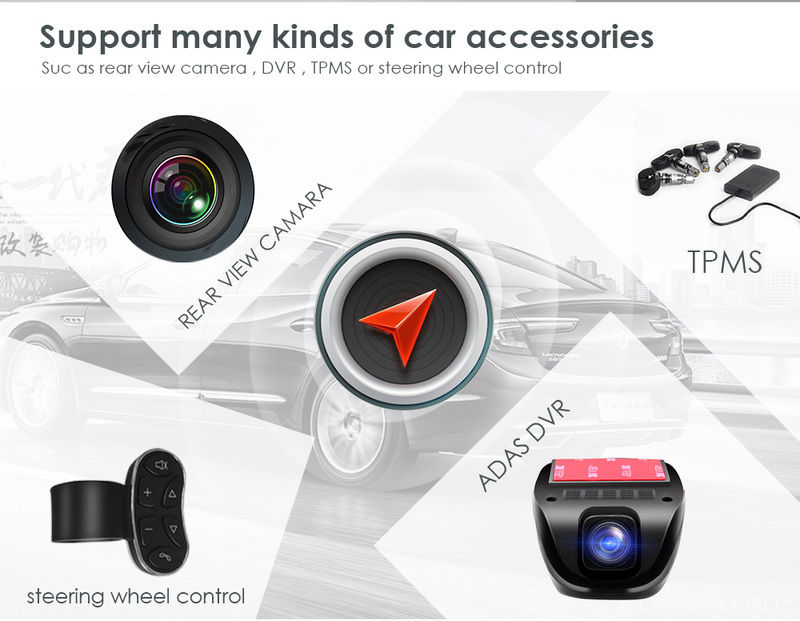 9,support many kinds of car accessories, such as rear view camera (RCA jack),DVR (RCA or USB port DVR), TPMS and steering wheel control . 1.Russia: "Russia Express-SPSR" forwarder, and usually the customer can receive the Package within 15-40 working days,Your address is determined to transit time ,some address only need 12 days ,If you choose Russia Express-SPSR ,you must pay more patience,because it is a little slowly! If you need it urgently, please choose EMS. please help to clear the customs when the items arrive at customer`s country . because of the international tax problem, we will not be responsible for the tax problem when it is on the customer`s country customs.please kindly know. 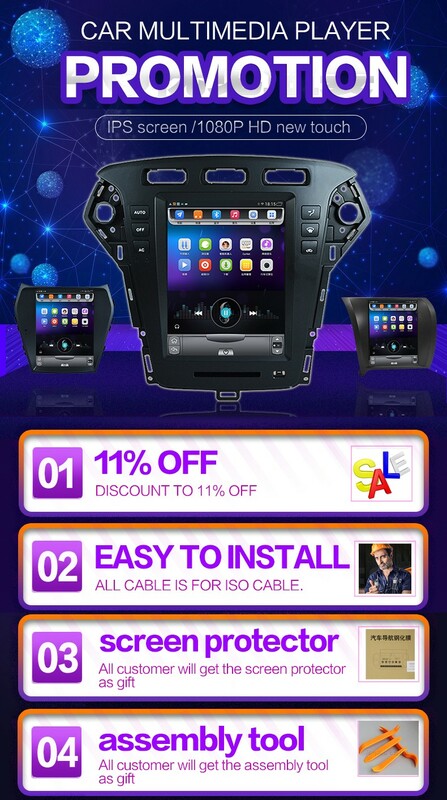 3,we will fully test the device before shipment, but it may have some other problem when you install it to the car, not matter what kinds of question, we will try our best to offer best service and help to solve the problem.we are not responsible for returning shipping fees when the customer demand to make the exchange or refund. but we will reship a new one out for free when we get our first items back or refund the money when we get the items back. please kindly know before you place the order! 4,please give us 5 star feedback if you are satisfied with our items. if any question please don`t hesitate to contact me before leaving any bad feedback. we will try our best to solve the problem for you.